“Zoey Finds a a Bunny Nest” is a delightful story about a young girl and her dog, Max, who find a nest of cottontail rabbits in their yard. Together, Zoey and her mom learn about the development of wild rabbit nests and how to protect the nest from Max. 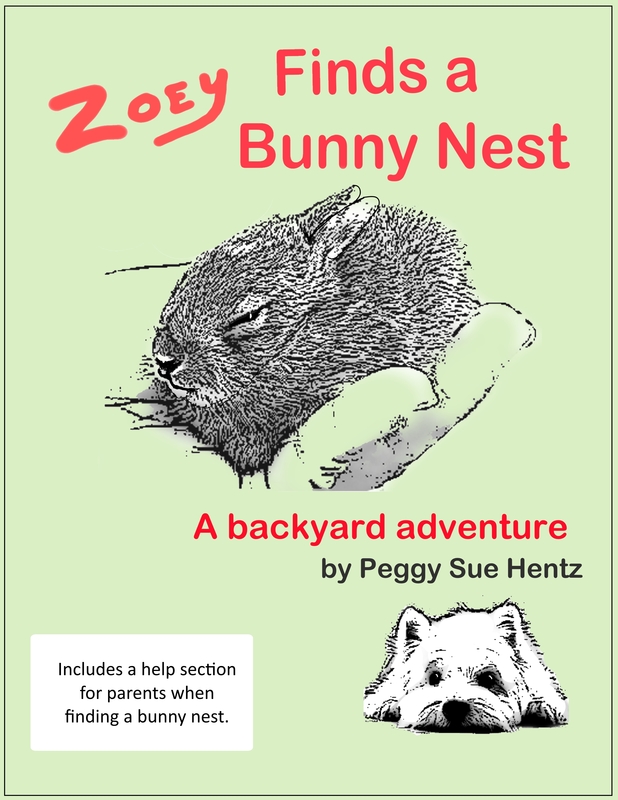 Written and illustrated by Red Creek’s founder, Peggy Hentz, this book also includes a section for parents on what to do if a bunny nest is found. When Zoey’s dog, Max, finds a nest of baby cottontail rabbits, Zoey and her mom reach out to a wildlife rehabilitator for advice. Together they learn about cottontail nests and how to protect them. This book includes a section for parents about what to do when encountering a cottontail nest. Approximately 1/3 to 1/4 of animals presented to wildlife rehabilitators each year are baby cottontail rabbits. Many of these “orphans” are rescued by well-meaning people who think the nest has been abandoned. 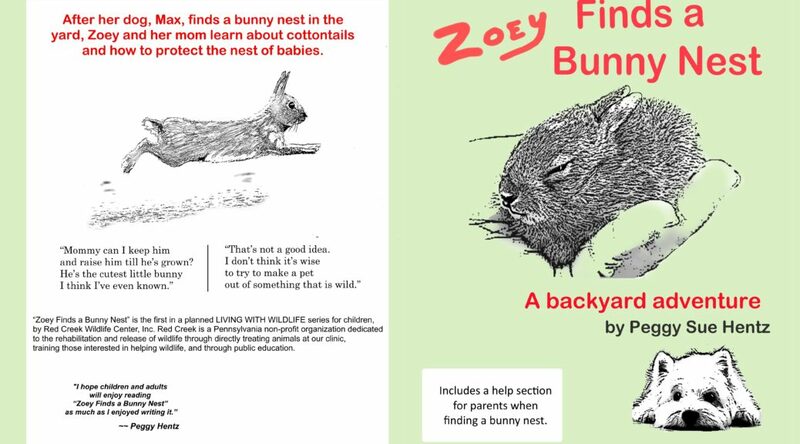 “Zoey Finds a Bunny Nest” will help children and adults learn what to do when faced with this very common backyard situation. 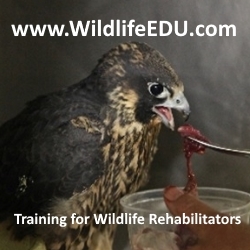 Story and illustrations by a veteran wildlife rehabilitator, Peggy Hentz as an adventure in learning to live with wildlife. Written in poetry style, Zoey Finds a Bunny Nest is both educational and entertaining. “Mommy, can I keep him and raise him till he’s grown?